Storage: Broccoli should be dry when stored in a bag that minimizes dehydration in the fridge. Small areas of browning on the broccoli crown can be trimmed off. To freeze, blanch (quick steam) uniform-sized florets until bright green, cool quickly and pack in freezer bags. 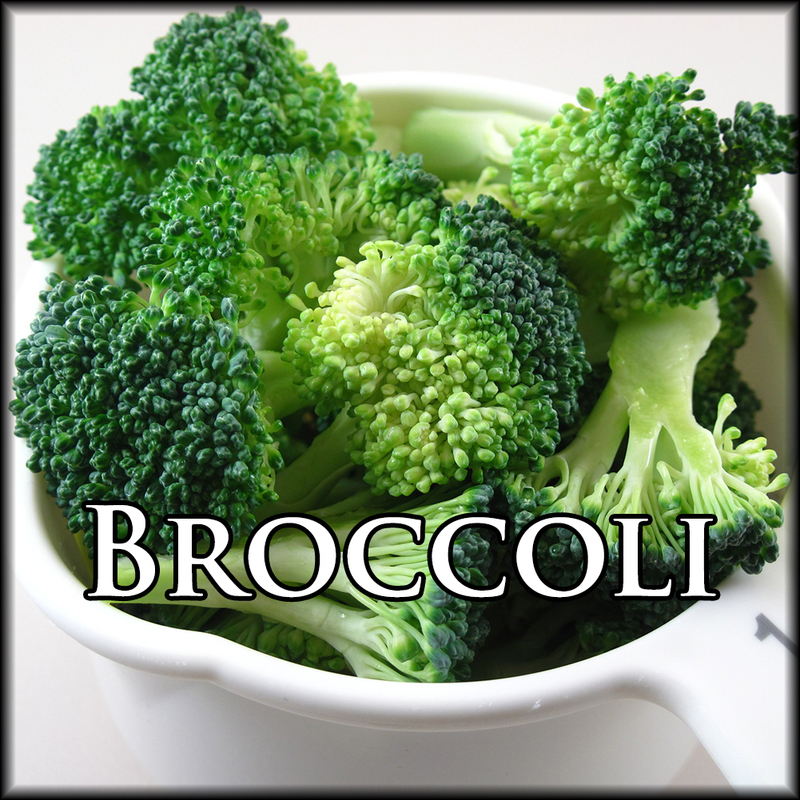 Uses: Broccoli can be steamed, boiled, sauteed or roasted. Caramelizing broccoli by roasting or sauteeing adds a delicious crunchiness and flavor. Broccoli pairs well with garlic, onions, peppers, and balsamic vinegar. Remember to use the bottom of the broccoli stem, peeling thicker skin if necessary.